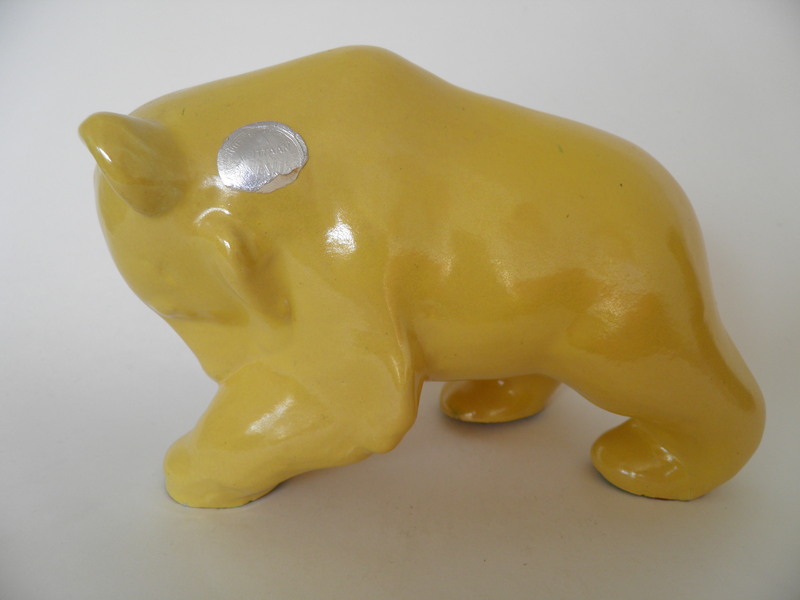 Mint, yellow brown bear by Kupittaa Clay. 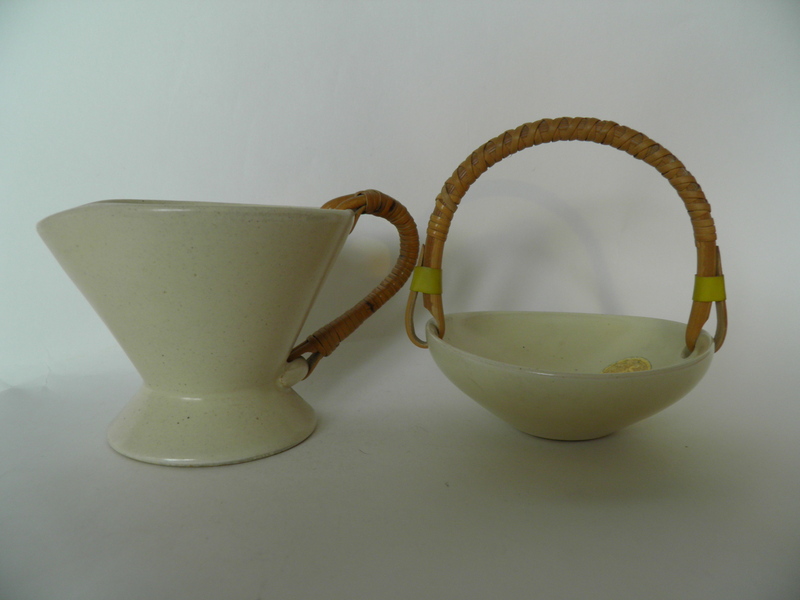 Rare, light yellow sugar bowl & creamer, Kupittaa Clay. 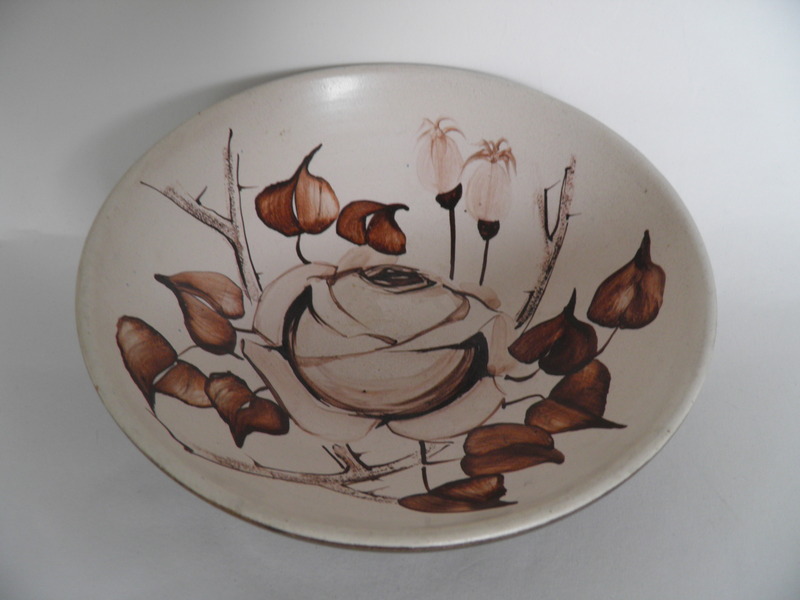 Mint, deep plate with rose decoration by Kupittaa Clay. 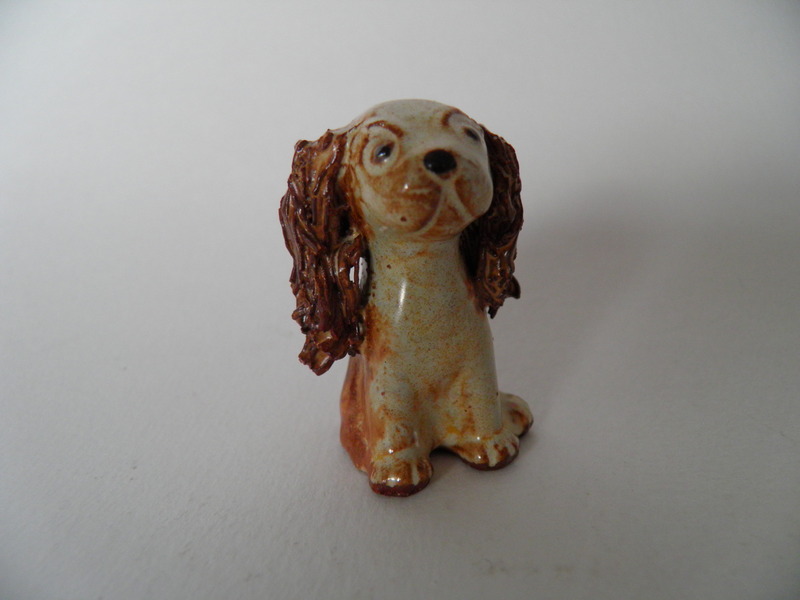 Mint spaniel figure by Kupittaa Clay. 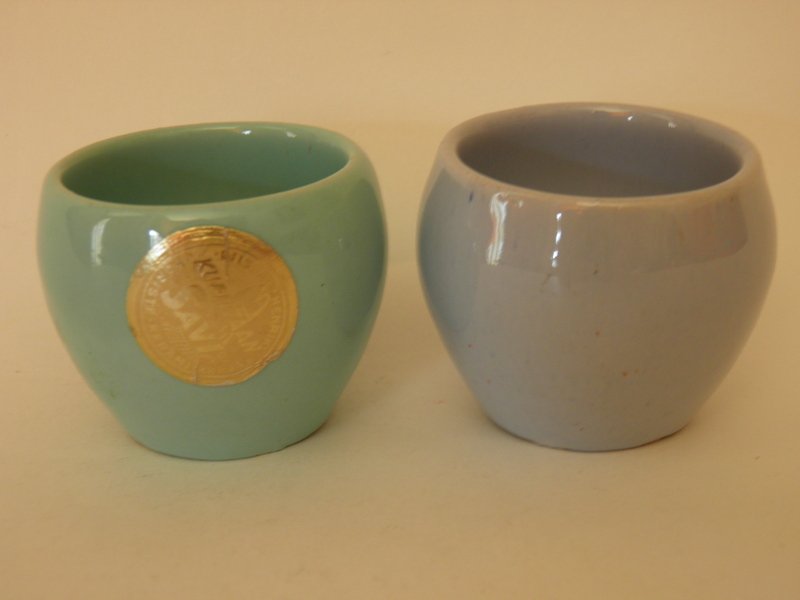 2 eggcups, lightblue and lightgreen, Kupittaa Clay. 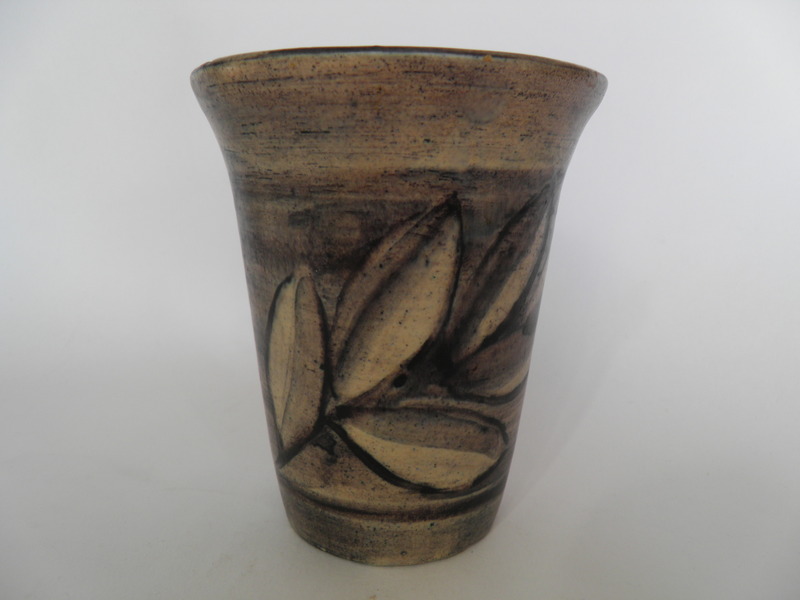 Mint flower holder with elk figure by Kupittaa Clay - Kupittaan Savi. 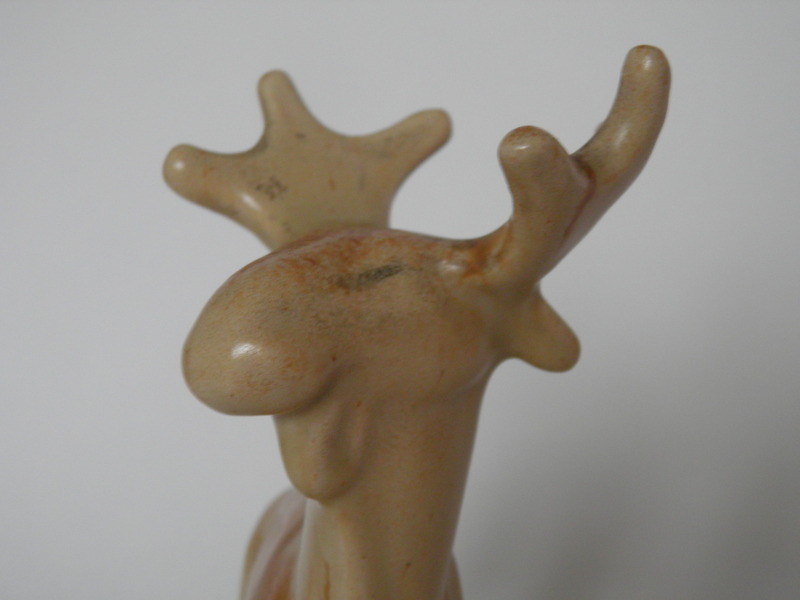 Mint, rare, lightbrown flower holder with elk figure by Kupittaa Clay. 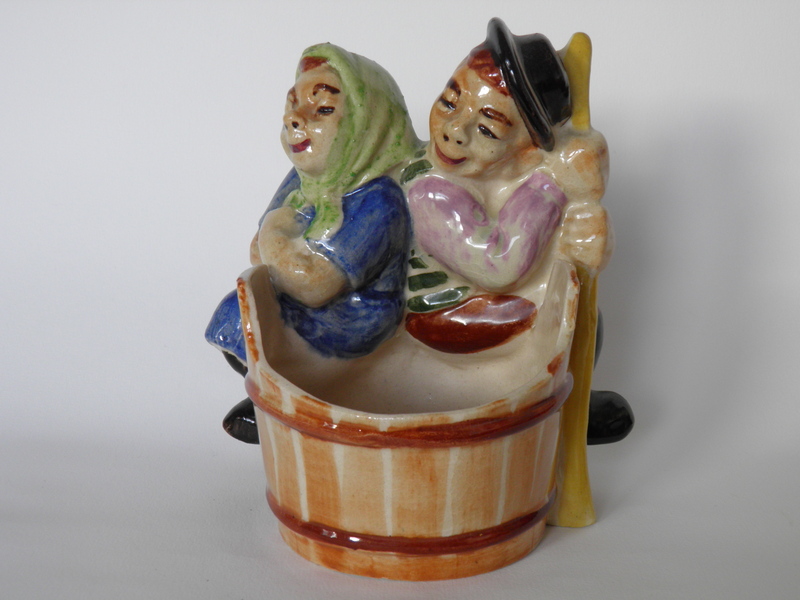 Matti & Maija, Kupittaa Clay, Artturi Nurminen. 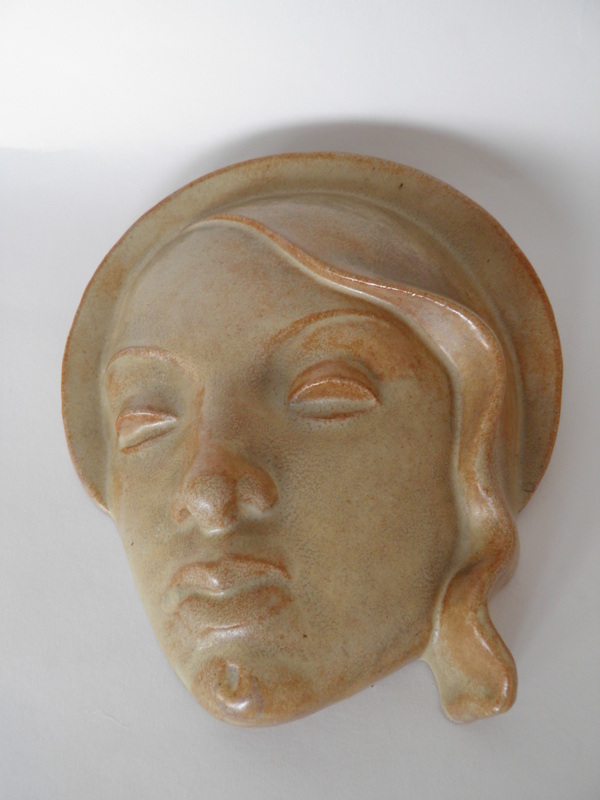 Beautiful relief of a woman by Kupittaa Clay. 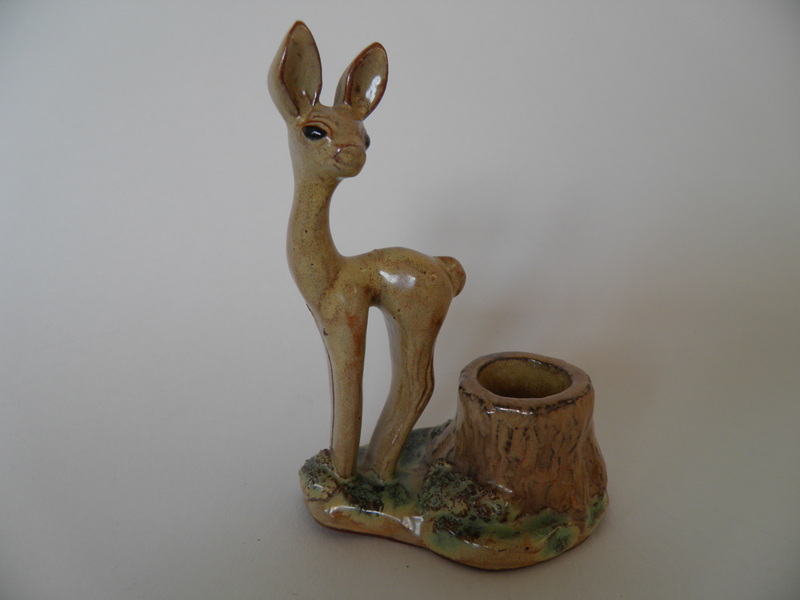 Mint candle holder with roe deer figure by Kupittaan savi. 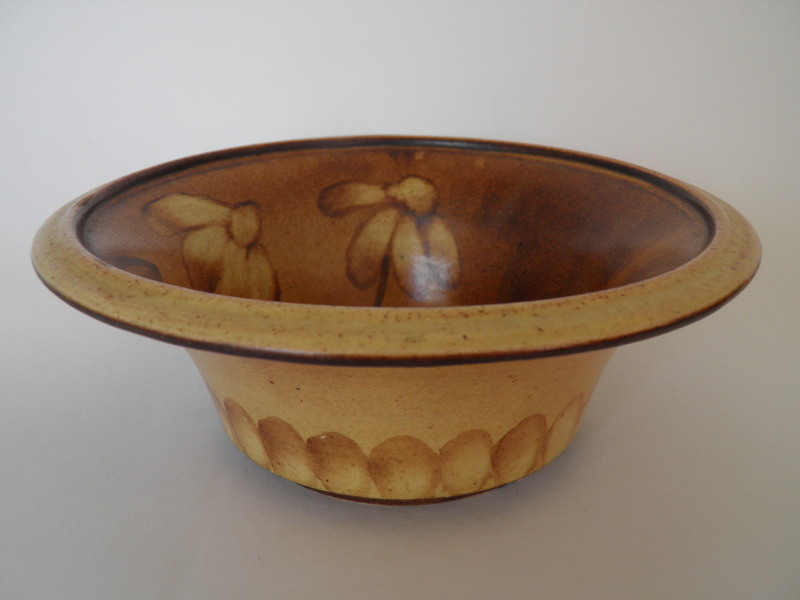 Brown serving bowl, Kupittaa Clay. 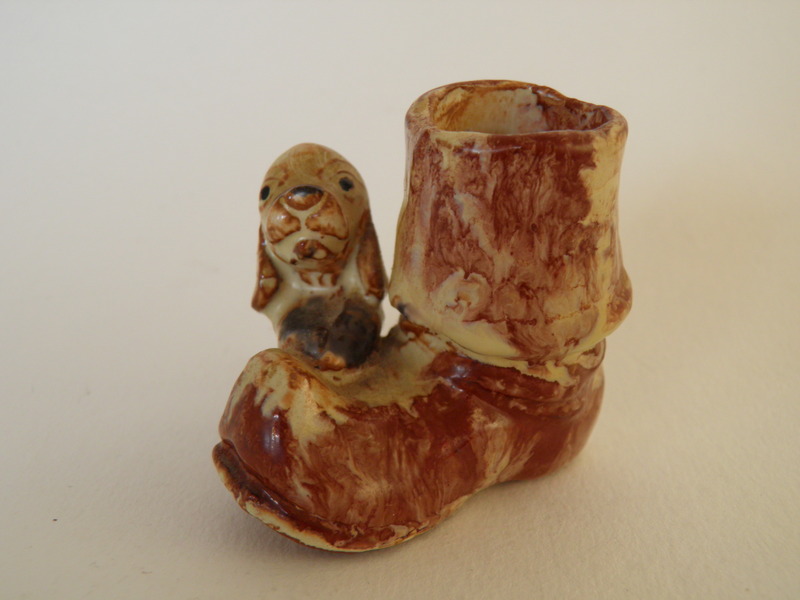 Mint figure The Dog and The Boot. Designed by Viljo Heinonen 1955. 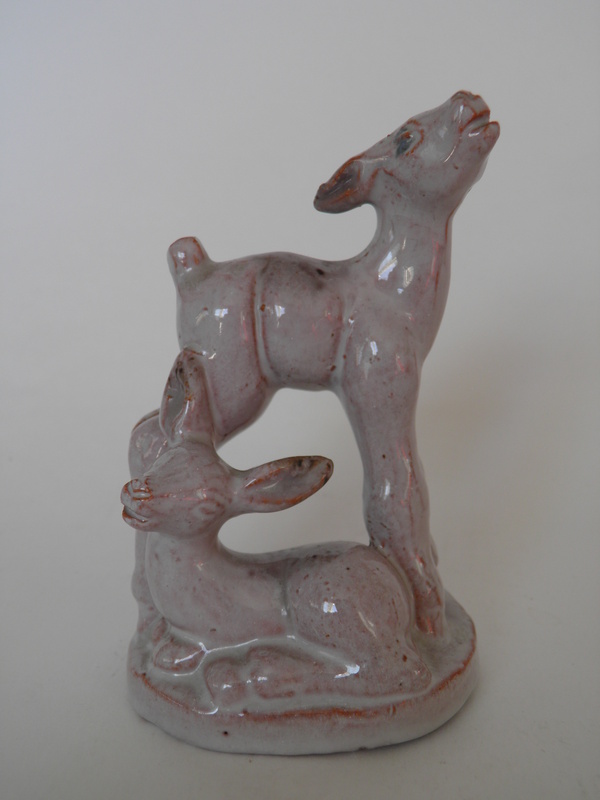 Mint, rare figure of two roe deer by Kupittaan Savi. 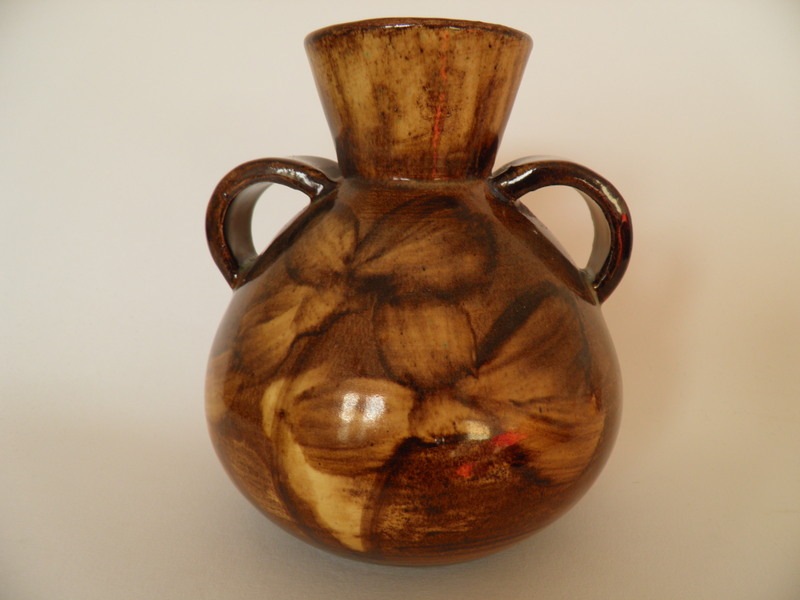 Brown vase by Kupittaa Clay. Good condition. 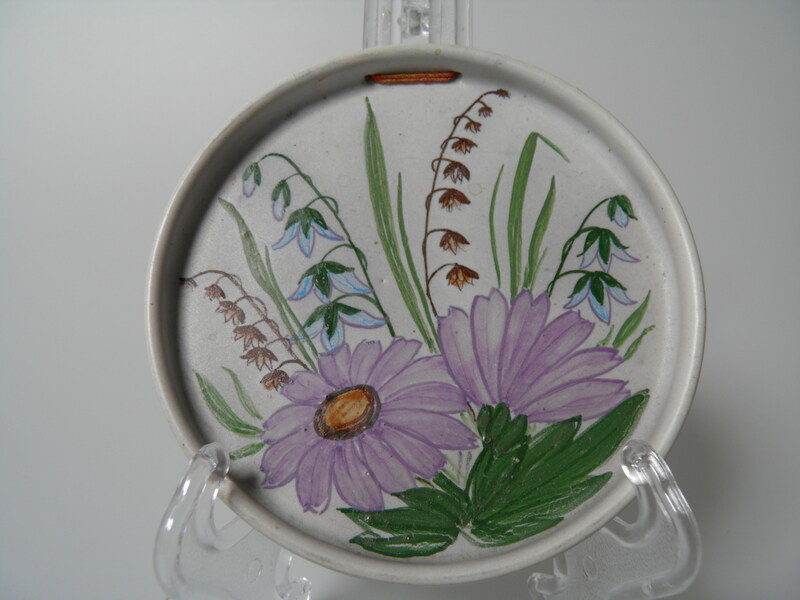 Wall plate with flower decoration, Kupittaa Clay. 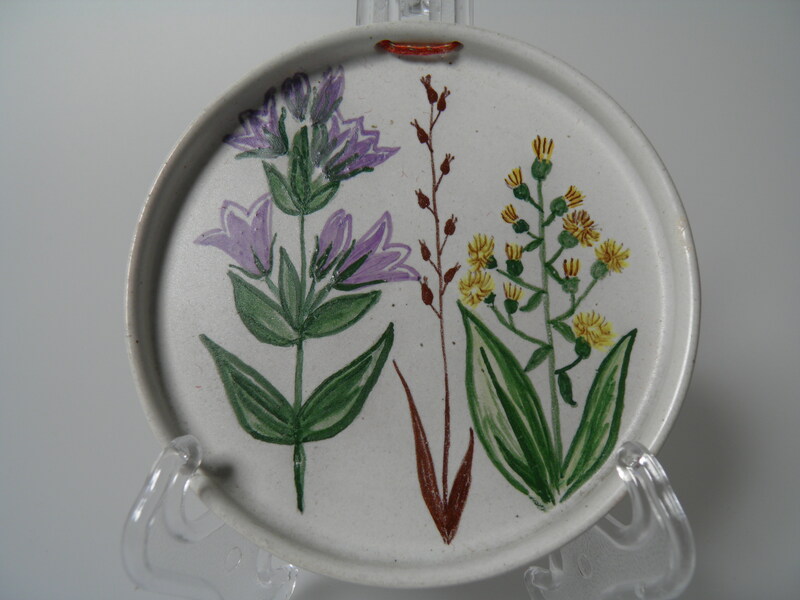 Wall plate with flowers, Kupittaa Clay. 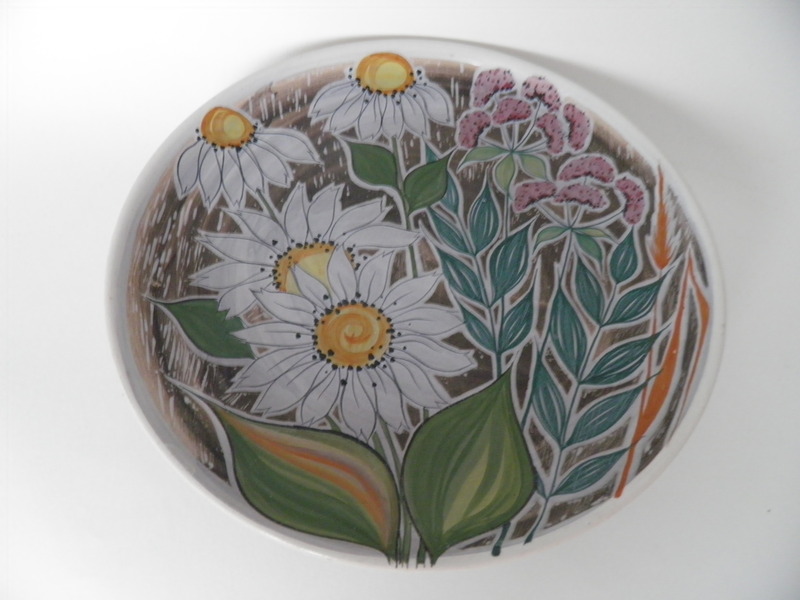 Big wall plate, Kupittaa Clay. 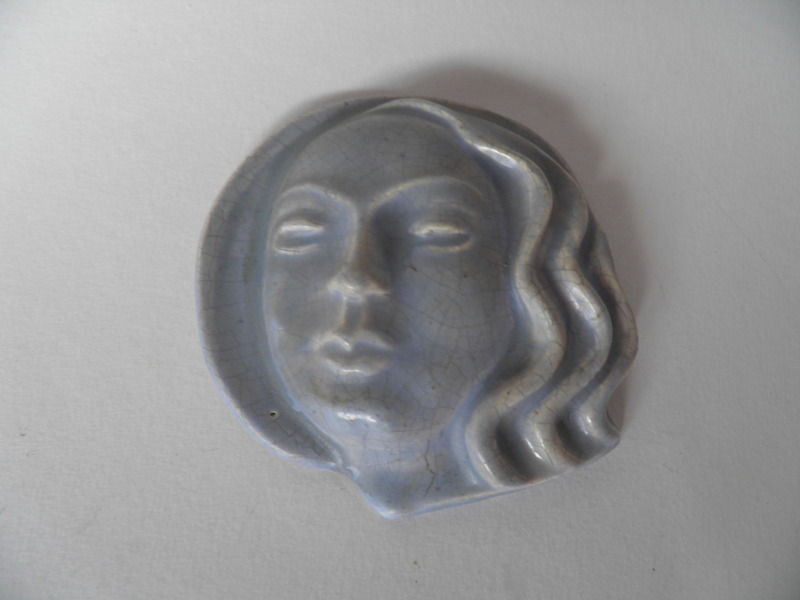 Mint, rare, small relief by Kupittaa Clay.